San Quentin State Prison, California’s oldest prison and the nation’s largest, is notorious for holding America’s most dangerous prisoners. But in 2008, the Bastille-by-the-Bay became a beacon for rehabilitation through the prisoner-run newspaper the San Quentin News. Prison Truth tells the story of how prisoners, many serving life terms, transformed the prison climate from a living hell to an environment that fostered positive change in prisoners’ lives. 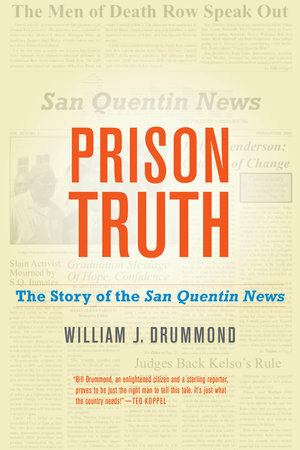 Legendary journalist William Drummond takes us behind bars, introducing us to Arnulfo and Nick Garcia, prisoners and brothers who revived the newspaper, and describing how the newspaper developed under the care of an enlightened warden and a small group of grizzled newspaper veterans serving as advisors, Drummond among them. Sharing how the wardens and other officials cautiously and often unwittingly allowed the newspaper to take unprecedented steps in publishing information, Prison Truth illustrates the power of prison media to expose conditions inside prison walls and to forge alliances with social justice networks clamoring for reform. 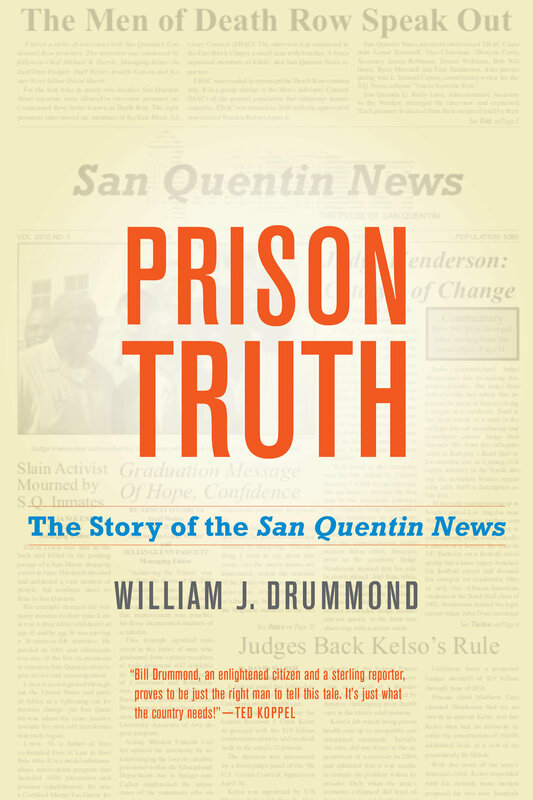 Offering a glimpse of prisoners struggling to tell their stories under the most authoritarian conditions, as well as as a window onto the historical shifts happening outside prison walls across the country, Prison Truth is a much-needed reminder of how journalists, correctional personnel, and inmates can work together toward a common goal. William J. Drummond is Professor of Journalism at the University of California, Berkeley. His award-winning career includes stints at the Louisville Courier-Journal, where he covered the civil rights movement, and the Los Angeles Times, where he was a local reporter, then bureau chief in New Delhi and Jerusalem, and later a Washington correspondent. He was appointed a White House Fellow and later became Jimmy Carter’s associate press secretary. He joined NPR in 1977 and became the founding editor of Morning Edition.